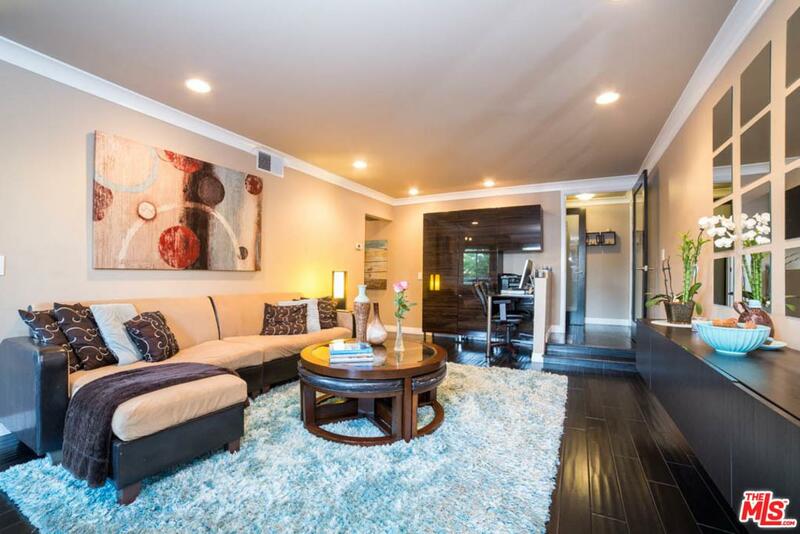 Beautiful furnished 2 bedroom corner condo on Beverly Dr. Just blocks from everything Beverly Hills has to offer. 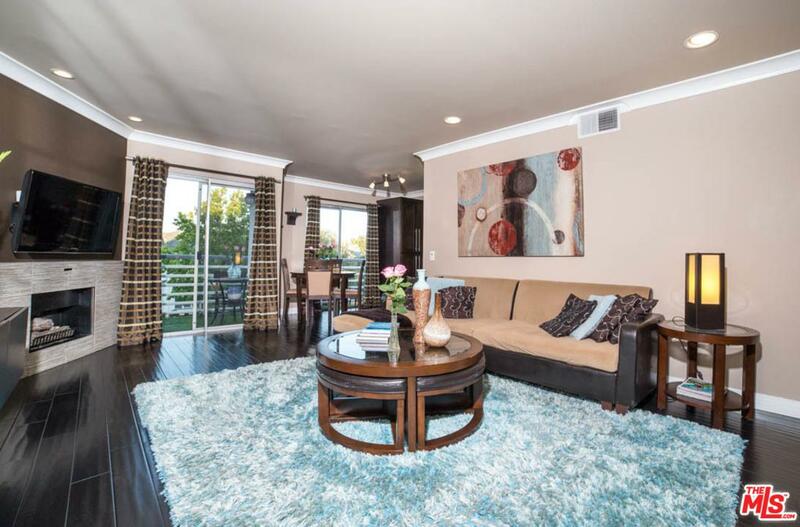 Enjoy the downtown views from the living room and front facing balcony. Designer finishes with hardwood floors throughout and all stainless steel appliances including all in one LG washer/dryer in unit. Comes fully furnished with TV's, Linens, Towels etc. Bathroom has Jacuzzi tub and TV. Beautiful fireplace in living room. 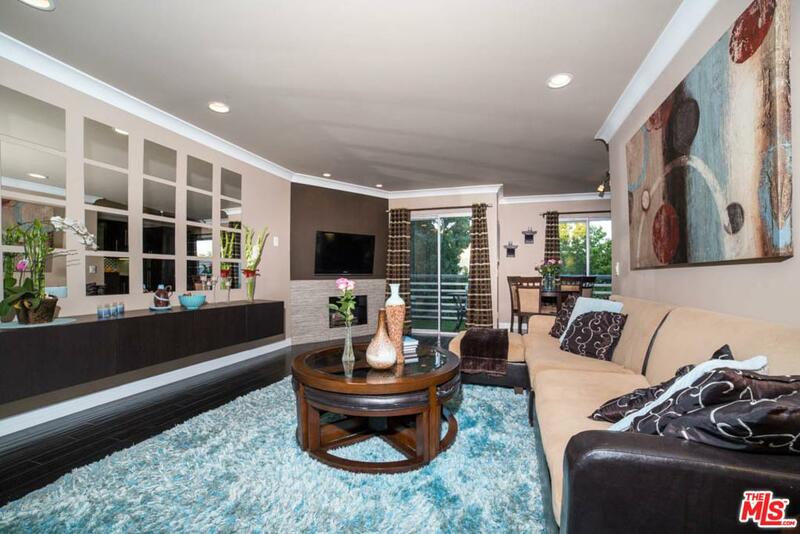 Has separate entrance and own kitchenette off one of the bedrooms. Enjoy the building amenities which include pool, Sauna, Gym, Rec room and library. Listing provided courtesy of Lisa Kirsh DRE#01948338 of Keller Williams Beverly Hills.